We keep talking about this ‘lifestyle’ thing. We talk about what it means to us, what our lifestyles made up of, essentially, and how to connect all the pieces when it comes to what drives us forward. We spent last week in Charleston getting a few key things in order, doing some spring cleaning, and more than anything, getting all our ducks in a row to make sure that the lifestyle piece has the best opportunity to find it’s roots in the community as we close out year 1. We happened to be there through Cardio Week – the most passionately loves and hated week of all, depending on how your lung capacity is. Across all MAD locations, clients and friends commiserated with and encouraged each other through the sanding test of the previous three months, and it was awesome. Charleston, you impressed and pushed us through an amazing week, so THANK YOU. And thanks to Donna and Tim for unintentionally defining the not-so-promoted lifestyle realities of Cardio week (relaxing low country afternoon, meet our friend, Advil). With cardio week behind us, this week we’re getting back to the base (durability month), to strengthen us, and to propel us forward into our full cycles of the pace (momentum month) and then return to the race (anaerobic month). That’s where we build our strength, we sweat out stress, and push our bodies to function just a little better. But that’s not the whole lifestyle – that’s a habit of passion, and the fitness side of things, and while it’s important it’s incomplete. 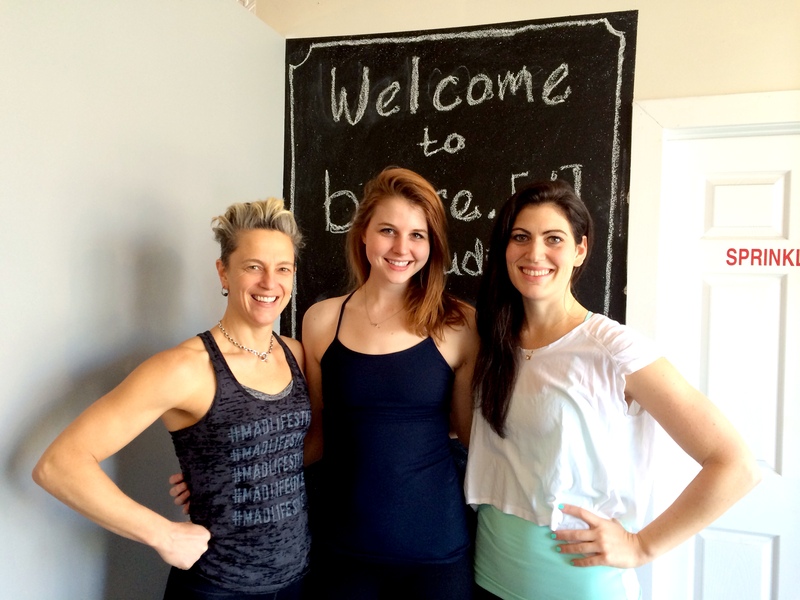 When we have new clients join our community, that’s kind of the hook — the sweating, the intensity, and the results. The fitness piece is the starter that’s sparked by the diverse science that drives forward not only how we do our programming, but how we view fitness and health on the whole. It’s about how you’re training your self: how you’re challenging your body and mind to push forward, to build strength, to increase endurance, and to know how to do so smartly, safely, and with balance. The securing factor is community. The connection, the interaction, and the full support of all members, that’s that keeps us growing — growing strong, not dilute. The piece that completes us, and typically the final piece in the lifestyle for most of our clients, is food. Food + Nutrition is the game changer. It’s not something we pretend to be experts in, or something that is integral or forced from a membership perspective, but it’s truly the only way to overcome plateaus, increase energy, and complete the full cycle of the lifestyle. It’s the maximizer of the group, and from what we’ve seen over the last few years, the thing that makes all the damn difference in the world. You can probably tell where I’m headed by this point…..because as we’re all headed straight into the sunny season (the bathing suit, beach all day, hanging by the pool and wanting to be active 24/7 season) we’re going to head towards local food, clean meals, and more conversation about completing this lifestyle. 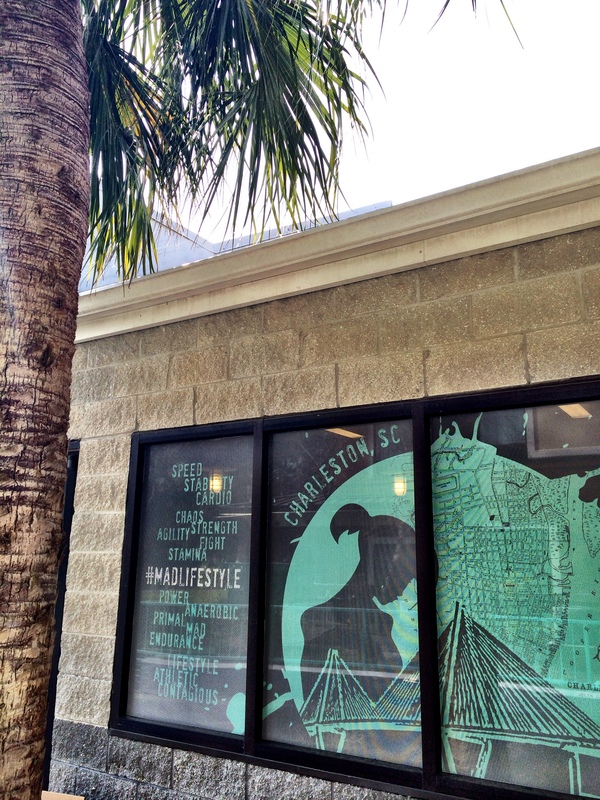 Charleston, brace yourselves, The Whole Damn Thing is coming right at you….and soon. 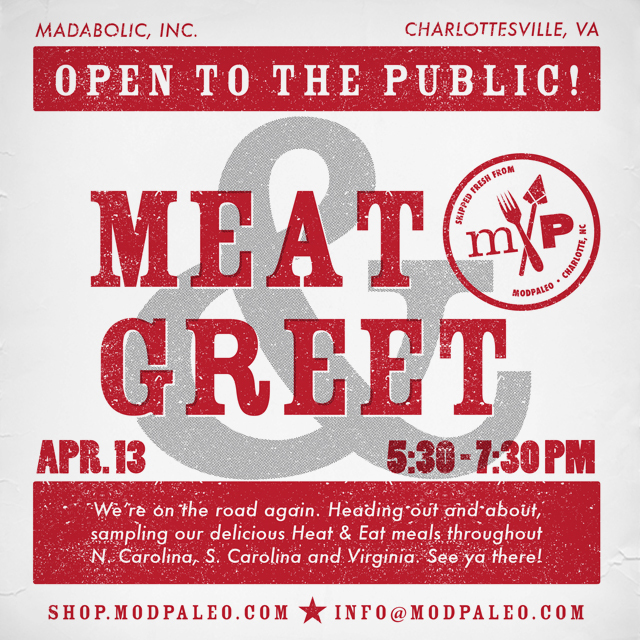 This coming Monday we have MODpaleo heading over to MADabolic Cville for a little Meat & Greet / Taste Testing for their amazing pre-packaged meals that I’m so obsessed with. They’re truly the tastiest, cleanest, and most convenient meal options out there (at least in my life) and happily show up and deliver to all the places that I need in my life (that’s you Cville, Charlotte AND Charleston). And Charleston (#MADcharleston if we’re being real), don’t worry, we did NOT forget you. You’re about to get all up in the lifestyle with us – even more – and we’re pretty pumped. 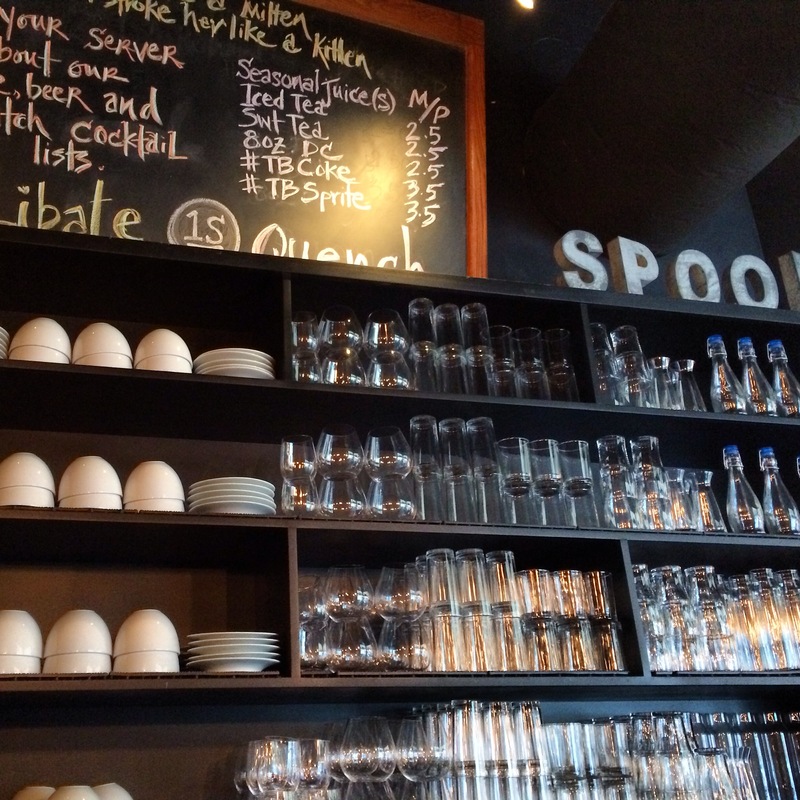 If you’re a planner, write this down: MODpaleo will be at MADabolic Mt. 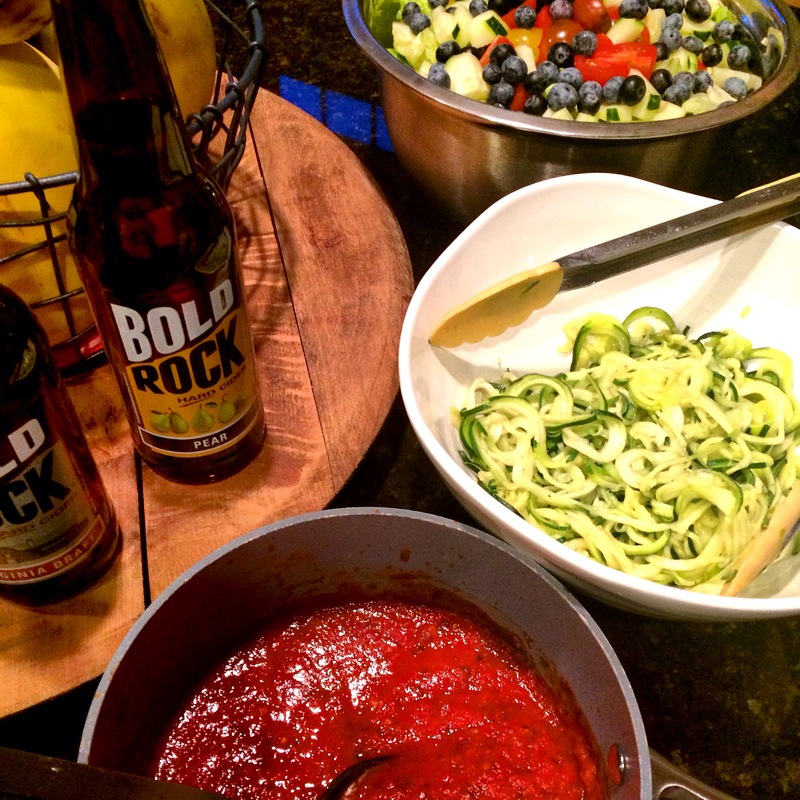 Pleasant on Monday May 4th from 6:15-8:15pm for a food sampling AND a little paleo fundamentals 101 talk at 7:30. You can count on more information coming your way soon, promise. So, it’s all happening. This is definitely the cliffs notes version, but I can tell you with all certainty, it’s all happening, and it’s going to be amazing. Make sure you’re tuned in over the next week because ALL THE THINGS will be coming at you, and we could not be more pumped. The snow is gone, the weather is warmer, and apparently, travel is also back in full swing. This week I got back in my normal routine and made my way down to Charlotte for a full work circuit. While the vibe is definitely a change up from my normal Charlottesville pace, it’s also familiar. I’ve lived in Charlotte enough times now to have an easy routine to fall back into. 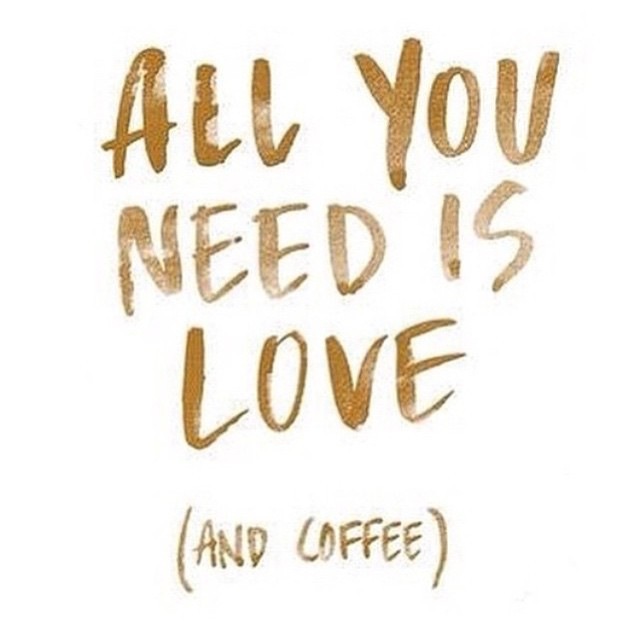 I’ve got my favorite coffee spots, my go-to restaurants, my fitness favorites, and of course friends that somehow put up with my constant state of being ever-present and elsewhere all at the same time. I’ve got a sweet little sometimes life there that I love, and a great city where there is constantly something new to try, to explore, and new centers of community. This trip had a little bit of everything. While my first ‘real’ day involved my office and a baby shower for a sweet friend and co-worker, my second day (post-work ritual) involved some full-body core action at Carolina Barre & Core, followed by a little happy hour and catch up with my friend Erin at her brand spanking new jewelry studio that I’m in love with. If I’m wearing jewelry, you can pretty much just assume that it’s one of Erin’s pieces, and if it has an elephant, you’ll know it’s one of my favorites. 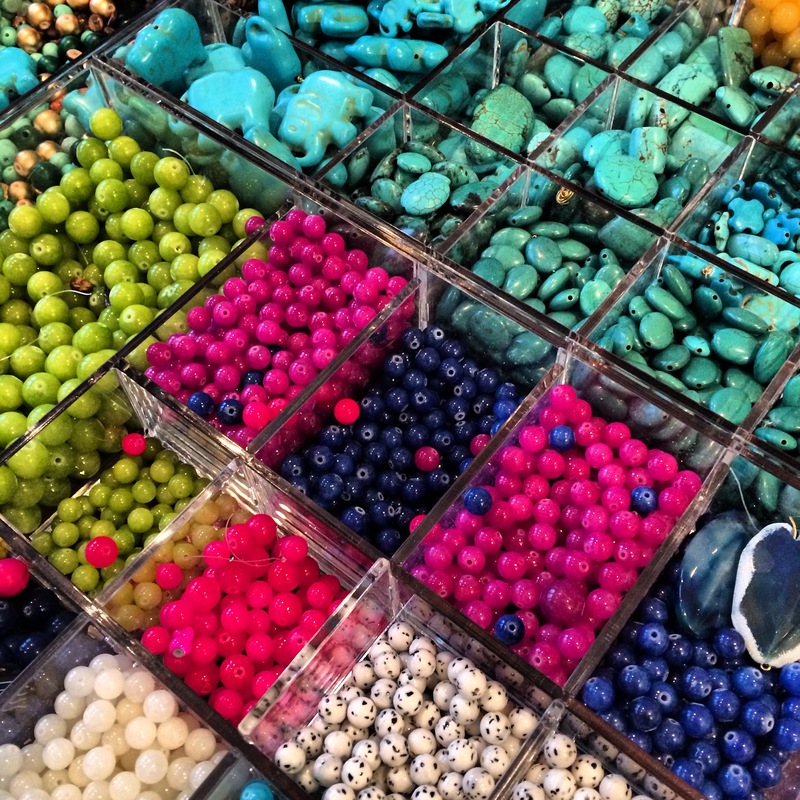 You’ll be seeing much more of Erin, and some special new pieces at b:core in Charlottesville early this summer. 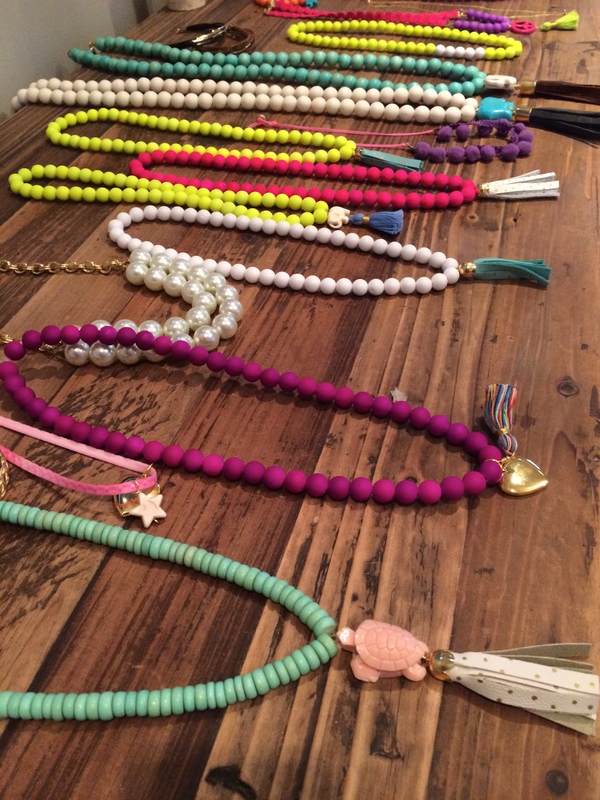 We’re pretty stoked to have her and her new little girls (or little kids) jewelry line share our community. 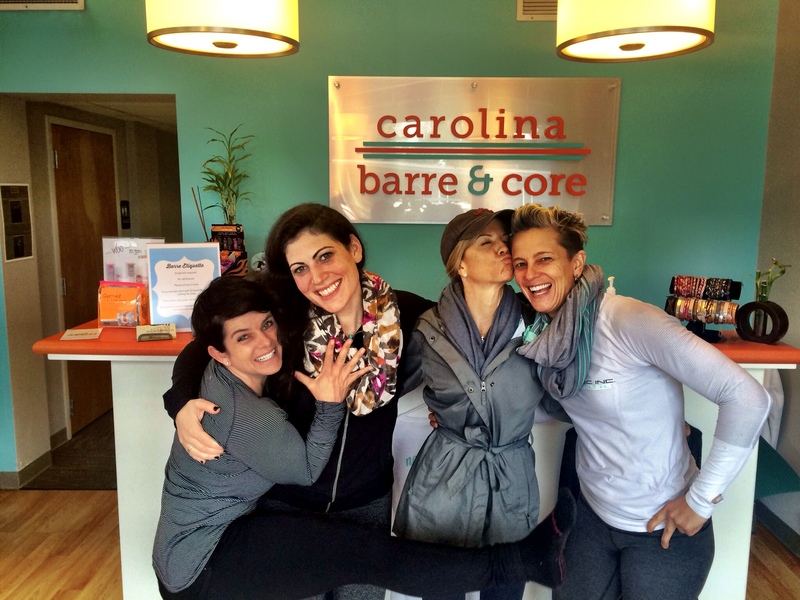 Friday brought another early dose of Carolina Barre & Core (Barre Fusion class), and some out-of-town community love. By the end of that second class in just over 12 hours, and the fact that every Amity class I take completely rocks my whole world, I was ready for a little lacrosse ball release as we made our way down to Charleston. Seriously, with so much travel taking up our lives these days, a few lacrosse balls and some foam toys can make all the difference in helping to counter balance the travel tightness. You’d think that by now I would have learned to not workout and then sit in a car for hours, but apparently I haven’t, and my schedule never seems to make those allowances. So, after a quick coffee stop at Little Spoon, we were bidding adieu to Charlotte and en route down to Charleston to link up with our MAD coaches down here, check out the Bridge Run, and get the community juices flowing as we head into the spring season. Now, if I can just get my muscles to cooperate and stop whining over how dang hard the barre classes were…. Secretly, or I guess not to secretly now, I have this dream that I live in a world where there are 26 hours in a day. I’m not wishing for longer ‘work’ days — truly — I’m talking about two bonus hours that exist separate to any other possible commitments, interruptions, or demands to just simply catch up on the world. Extra sleep would be great, sure, but there is so much other consumable information out there that is constantly evolving, thought provoking, and currently stockpiling up in my blog feed that I just want it to reasonably fit into my life. 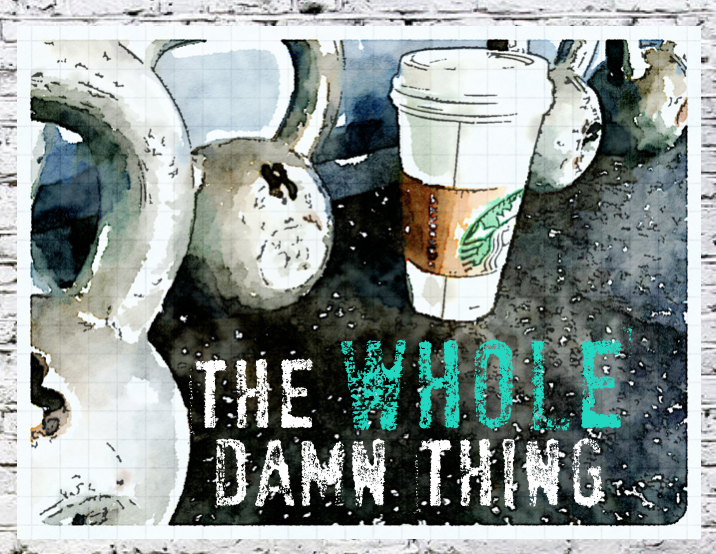 I have these long lists of bookmarked and flagged articles ranging from fitness trends, to clean eating, to lifestyle….you name it… that I literally binge read once or twice a week to the point that my head feels like it might explode. These days when I don’t get to read anything of particular interest or pleasure to me from 8-5, having these supplements to my development really caps off the day perfectly. 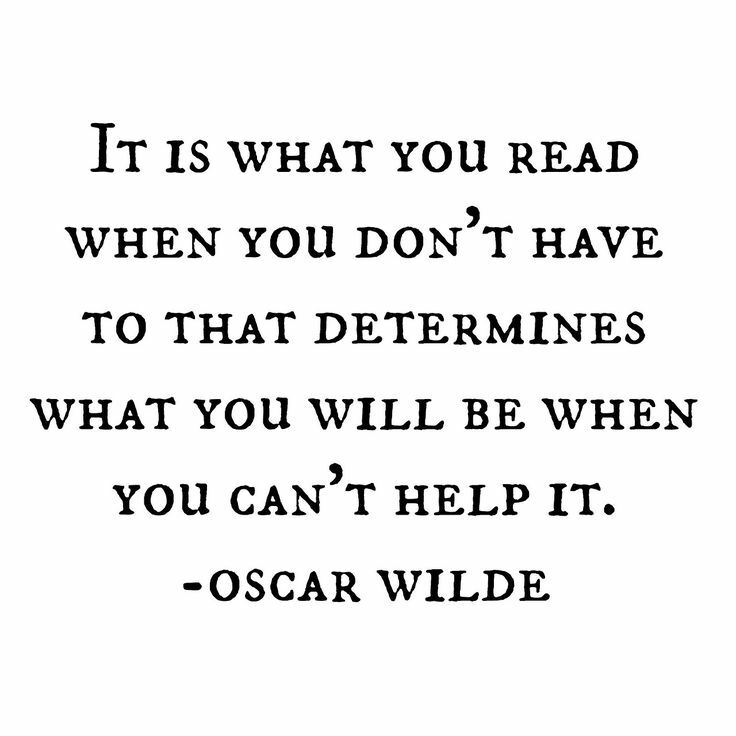 I use a few different readers, following my fair share of the larger industry publishers and (probably too many) individual voices whose views I respect and believe in, and a few that I don’t — which I look at as philosophical diversity. It’s always a different perspective, a variety of information, and with the ones I really get into, either an integrated take on something so functionally relevant to what we do at MAD (and b:core), or something completely new that challenges my thinking. Whatever the connection (or dis-connection) point, I love where each piece takes me. This week I finally rolled across this post on the Whole 9 blog talking primal movements — or I guess I intentionally found that post after stumbling across this follow up on how the 7 primal movements in the first article are put into practice for balanced, total body progressions. So much of what we do at MAD is based off of our 5 functions, creating a primal focus in every interval….and hopefully, if you’re paying attention, in every movement. 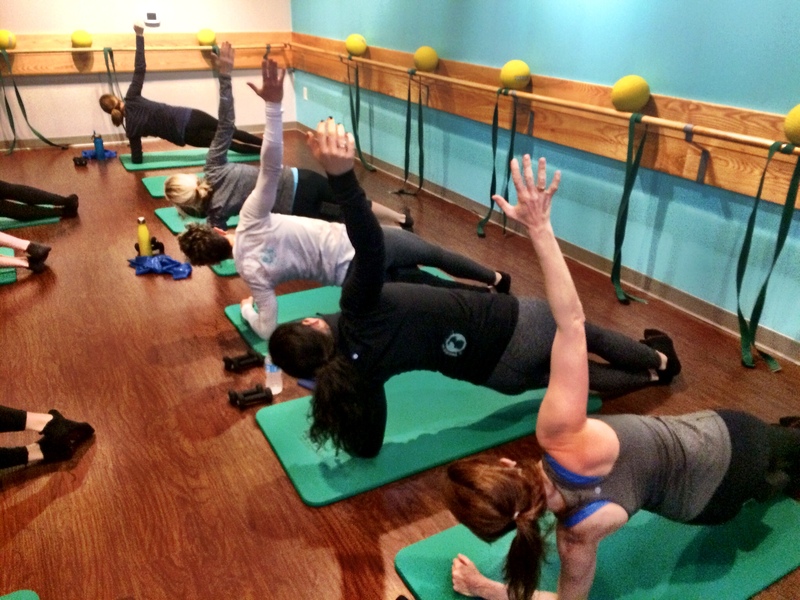 Our b:core training (barre certification from Exhale Spa) is deeply rooted in the same principles, in functional movement patterns, and the ‘why’ behind what we do and do not believe in. Once again, rooted in kinesiology and movement principles, it’s all about the body, how it is assembled, how it moves, and what patterns are functionally sound to increase ability and reduce injury. That’s kind of a mouthful, but essentially that’s what the goal is, and that’s what we strive to engrain in our staff, and love to learn more about from them. We’re so crazy lucky with the teams we have for all businesses, and are constantly blown away not only by their knowledge and ability, but also their thirst for more functional knowledge to make them better at what they do. That’s the true making of a fitness professional versus an instructor, and it’s such a hard thing to find in a small town like this. In the last few years Dar and I have geeked out pretty hard on functional movement certifications and trainings not to mention a million hours of reading and practical implementation, so we’re pretty pumped to be bringing the best that we’ve found to Charlottesville. From FMS to movnat, Strong First to barre by Exhale/Core Fusion, and of course the ___________ method being announced this week….we’ve essentially brought everything we believe in to one consolidated market, and we could not be more excited. Stay tuned for some updates on each, including our latest adventures with the FMS screen and what it’s going to mean for our clients. Charlottesville, you’re pretty freaking lucky — and we feel the same. Now, if I just had those 2 extra hours to read my stories, my life here would be soon be complete. There are just some days when it all happens; days when a bunch of things come together to feed the energy back into your work-worn soul. And that was mostly what today was for me. We’ve definitely not been at a deficit of action over here, but it can be a lot sometimes, and balancing the workload of my full time job with these seemingly full time businesses can sometimes just run my energy a little lean. It’s a strung out balance at times, but it’s worth it for days like these and the countless days that will benefit from this push in the future. 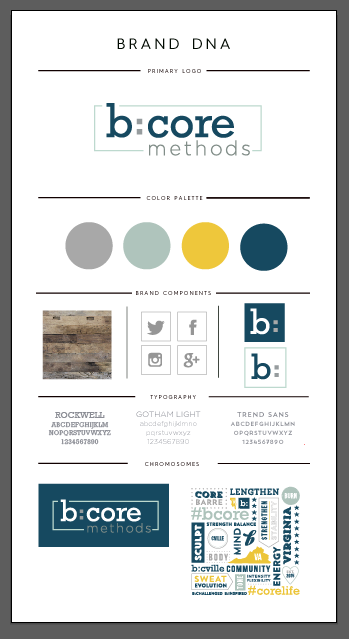 Last week’s excitement stemmed from the finalization of our basic branding and logo/icon. It seems so trivial, but for me it’s the most soulful element of our foundation and it was so important to feel connected to it. Now, here’s where I just goop over our favorite brand designer, Carrie from Pink Toast Ink — she’s seriously awesome. 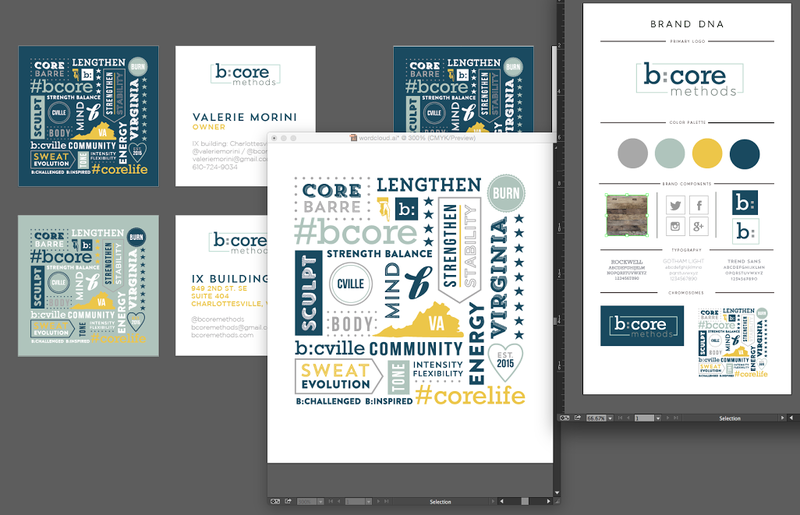 She was behind the re-branding of MADabolic just prior to our opening in Charlottesville, and just totally captures the essence of what b:core is about. It’s more than just capturing the colors and a ‘cool’ logo that matches up with the ‘vibe’ we’re going for; it’s about really digging in and communicating out the warmth, the essence, and voice of the brand — and of us. When Carrie and I first sat down I showed her my pinterest board, and sent her a (rather lengthy) list of descriptors and elements of the brand. I needed to connect to it personally, to have it extend from my own personal brand in a way that is authentic to me and can translate back into being authentic for the brand and the community we have here. In my opinion, she nailed it. I’m so in love with the color scheme, how it ties into our design concepts, and even more so the potential that I see in it for the million things we have planned for the soul of this brand. Now that the identity, at the most core level, has been established, it’s finally time to settle in to the fun stuff. Carrie’s continuing to make things even toastier over there in Pink Toast HQ, and it’s pretty much filling my heart up full. Since this all happened last week, this week has been about finalizing some of our partnerships, strategic plans, and the final details necessary for the full blown announcement that we’re prepping for. Today was day 28. The final day of the hard push, and just another day further along in sustaining a lifestyle that slowly starts to feel ordinary. I think the whole point of developing a lifestyle is to create habits that become the standard of ‘normalcy,’ or the standardization of the typical — but that’s not really what we’re going for here. I don’t think there’s anything ‘typical’ about what our community has accomplished. The words that come to mind are more like extraordinary…incredible…committed…supportive….and most of all inspiring. Everyone began this challenge for different reasons and from different places. The changes to each of our routines has been different, our new routines continue with difference, and our outcomes could not be any less standardized. There’s no single or exact outcome, but it doesn’t matter. From where we stand now, different is still nothing short of amazing. I’m so proud of everyone who participated, and everyone who supported this community shift. The impact has been far larger than we ever could have imagined, and has truly created a lifestyle movement that’s beyond any trendy hype, and simply based in honest results that are changing lives for the healthier. I think if there is one big moral that I’d hope is apparent to everyone who participated, and I want to integrate into the understanding of anyone who didn’t (but is still listening), it’s that it isn’t really about weight loss or even fitting better into clothes. It’s about giving yourself better odds and living a whole (full) damn life. The rest is just a bonus. The chemicals, sugars, and horrible additives that exist in processed foods aren’t just pushing forward obesity in this country, it’s actually killing us. It’s killing active, ‘toned,’ people who didn’t realize what it was doing to their body internally and how it was triggering disease and illness. It’s so easy to throw around the concept of a healthy ‘lifestyle’ these days – and it’s a trend that had lost meaning to me for a while. It’s easy to preach a healthy lifestyle, to grasp at inclusion and community through vocabulary and hype, but without living it you’re doing yourself a disservice. You’re a high performance sports care and you’re putting low-octane gas in your tank expecting to win — it doesn’t matter how good you look on the outside, none of that matters if your engine is clogged. You also aren’t going to be able to go if you don’t put in any gas at all. It’s too easy in our culture to get calorie and fat obsessed, but that’s the least of our worries. Cut the crap out of your diet, learn where your foods come from, and clean it up, And if you have any questions, we’ve got about 85 folks who just participated (probably more) in a month of cleaning out our own engines, and it’s looking like it’s going to be an amazing year. 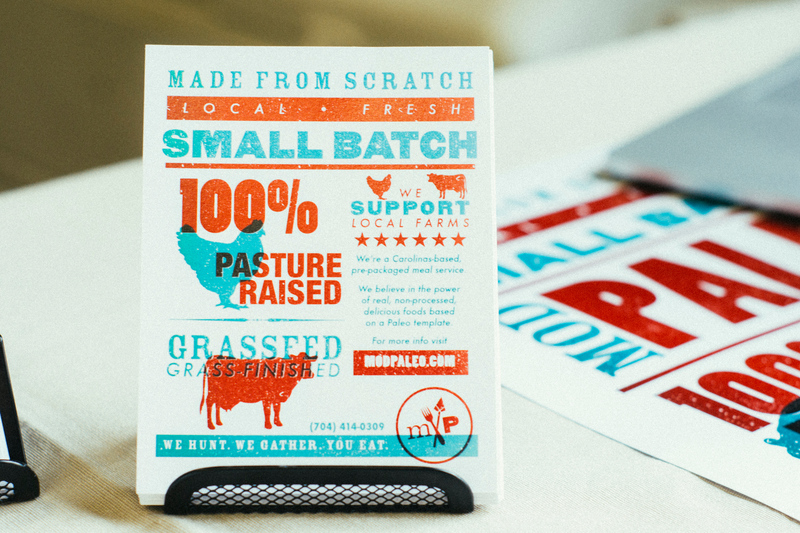 So, let me step off of the soap box for just a moment and re-iterate just how inspired I am by our community and all of the amazing meals, strategies, connections, and support that they brought to the table for this challenge. I’m so proud of what we’ve accomplished, and even more excited at the visible shift I’m seeing define such amazing new lifestyles. Thank you all for sharing it with me.